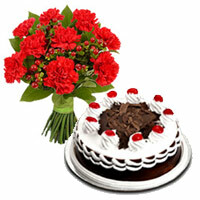 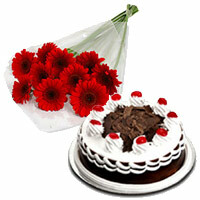 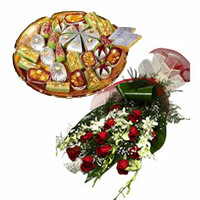 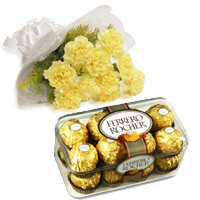 Send Diwali Gifts and Flowers to India for your loved ones. 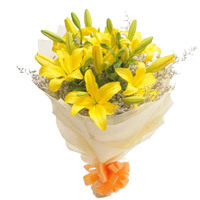 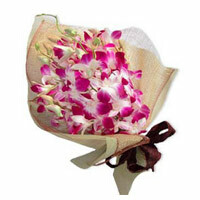 Lovenwishes offers Diwali Flowers Delivery in India. 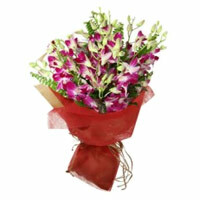 You can place orders to send flowers to India and Send Diwali Gifts to India. 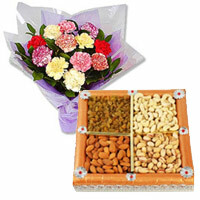 For online Diwali gifts delivery in India, place order with Lovenwishes.com. 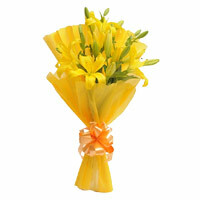 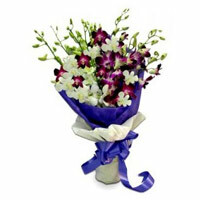 Flowers are one of the most popular Diwali gift idea in India. 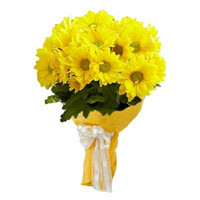 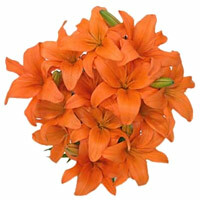 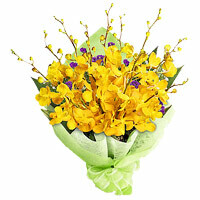 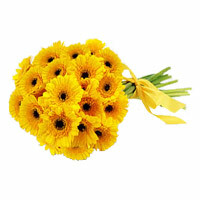 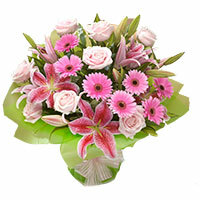 Due to their fragrance and freshness many people prefer to send flowers to India on Diwali. 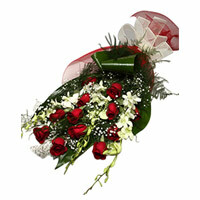 Flowers are the best messanger and they can convey the message in the most effective way. 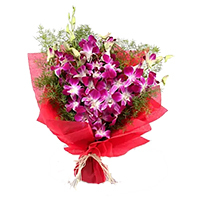 So, if you consider sending flowers to India on Deepawali, you will be able to convey your message of love for your loved ones in India. 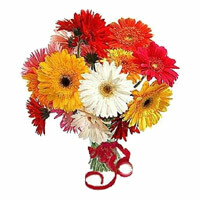 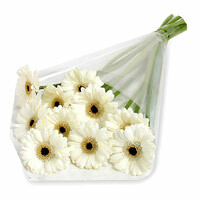 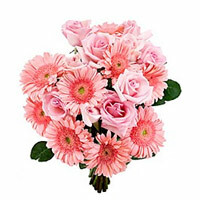 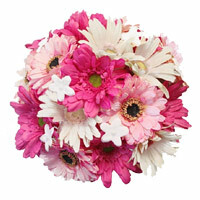 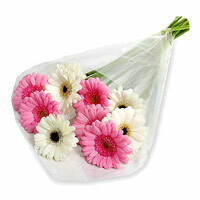 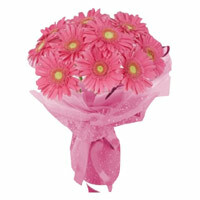 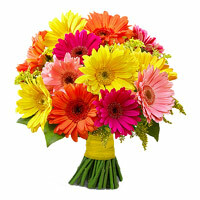 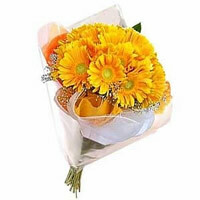 You can opt for a flower bouquet of gerbera, lily and carnation. 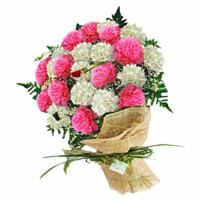 You can select the color while placing the order to send Diwali Flowers to India. 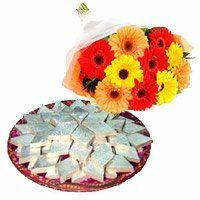 This year try sending flowers to India on Diwali to let your loved ones know that you care. 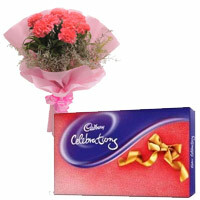 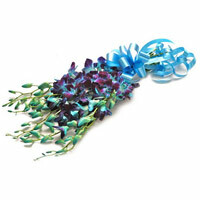 Flowers are one of the most popular gift for any occasion. 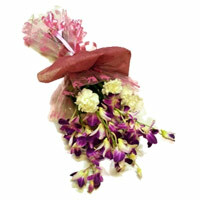 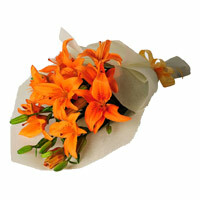 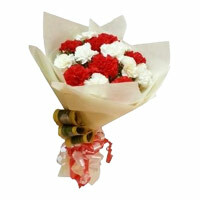 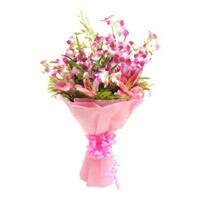 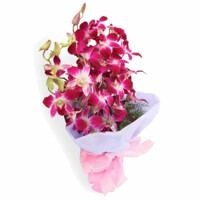 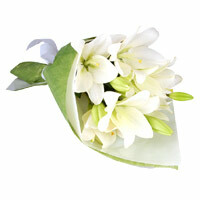 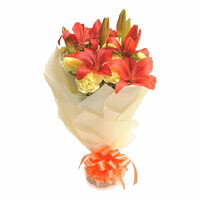 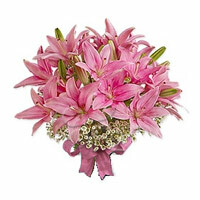 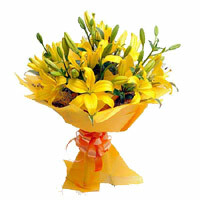 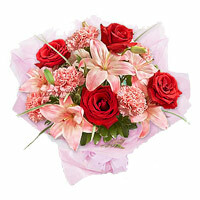 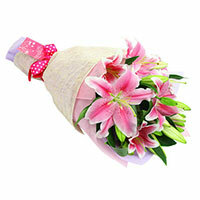 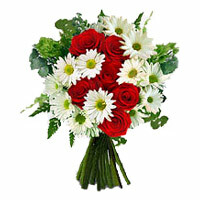 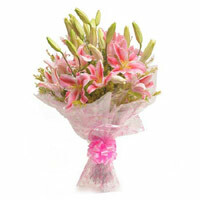 Lovenwishes has expertise in delivering fresh flowers to India. 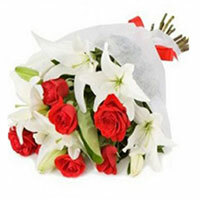 Some people relate flowers with romance only. 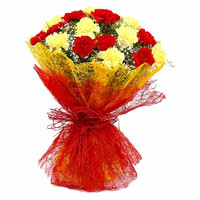 This is a myth. 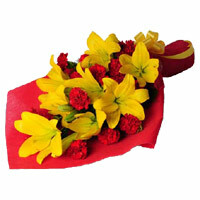 Flowers can express themselves on all the occasion. 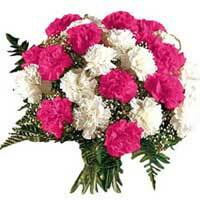 So, these days several customers are placing order to send Diwali flowers to India. 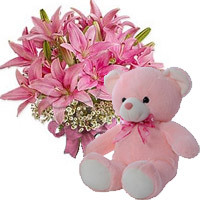 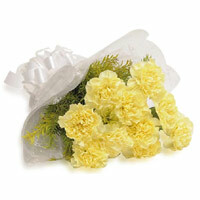 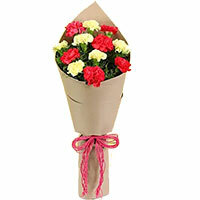 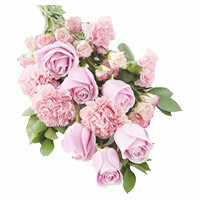 You can also convey your message of love by placing order to send flowers to India through Lovenwishes.